Company Name: Luby Tree Service,Ltd. 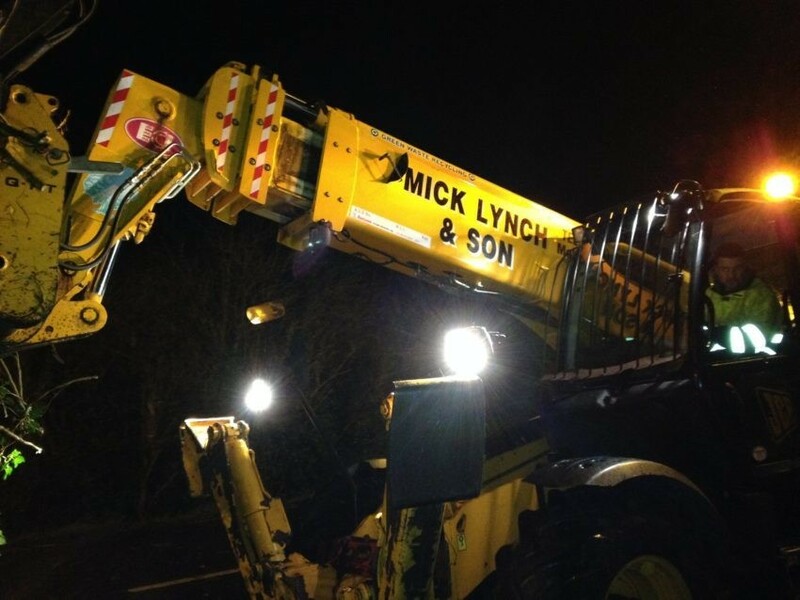 Description: Luby Tree Service,Ltd. is a business categorized under tree service, which is part of the larger category ornamental shrub & tree services. Luby Tree Service,Ltd. is located at the address 1900 Preston Road #267 ,PMB 79 Plano, TX 75093 in Plano, Texas 75093. The Owner is Blake Luby who can be contacted at (972)979-1070.
Review: Luby Tree Services does not believe in boasting about its efficiencies, our work speaks volume. 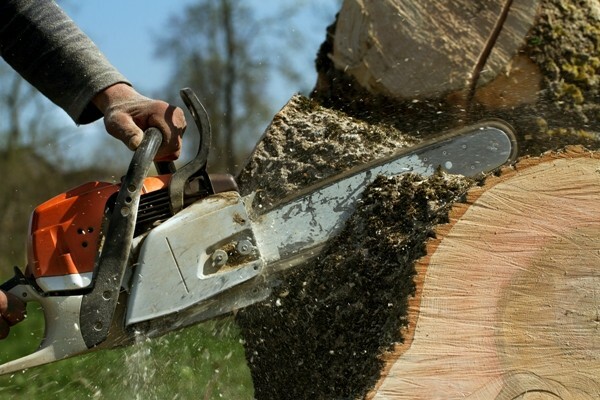 We handle tree trimming, tree pruning, and stump grinding and tree removal. 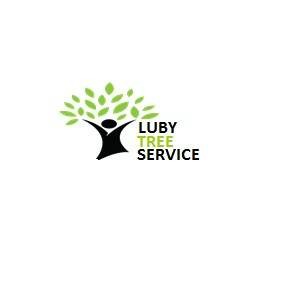 Logo & pictures: Luby Tree Service,Ltd. Location & access map for "Luby Tree Service,Ltd."